The Piatigorsky Foundation is dedicated to making live classical music an integral part of everyday life for communities throughout the United States. Gregor Piatigorsky, the renowned Russian cellist for whom the organization is named, believed that music is not a luxury for an elite few, but a necessity of life for all. 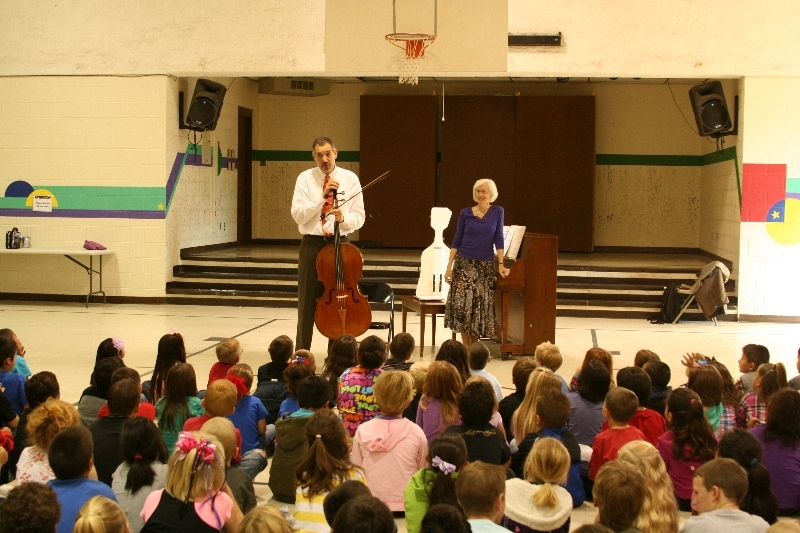 Since 1990, The Piatigorsky Foundation has presented more than 3,775 performances, introducing the joy of live classical music in communities throughout the country. Our artists play for audiences including seniors, schoolchildren, the economically disadvantaged, and those living in geographically remote areas. We differ from traditional arts organizations in that we perform in non-traditional venues and present music in a highly communicative format that is geared to each particular audience. Piatigorsky Foundation musicians are chosen for their artistry and ability to engage audiences through lively discussion. In performances that are both entertaining and informative, the artists share anecdotes and insights into the works they will perform. 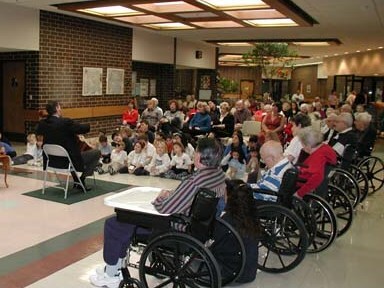 The hour-long concerts take place in informal settings including retirement communities, schools, churches, synagogues, hospitals, workplaces, libraries and community centers . . . virtually anywhere people gather. By bringing musicians into familiar, intimate surroundings and creating a lively concert format, we make classical music accessible to a diverse and often uninitiated population. More than 210 Piatigorsky community concerts will take place this season in 21 states: Arizona, Florida, Georgia, Idaho, Iowa, Louisiana, Maryland, Massachusetts, Minnesota, Montana, New Mexico, New York, North Carolina, Ohio, Oklahoma, Pennsylvania, Tennessee, Texas, Vermont, Washington, and Wyoming. If you know of a community that would enjoy a Piatigorsky Foundation concert, please let us know.